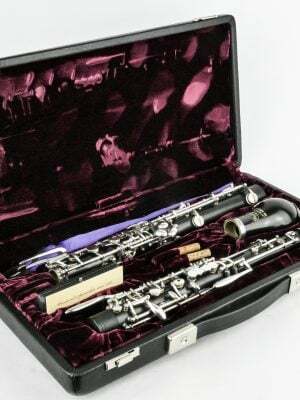 Buy a used oboe d’amore and create beautiful music. Our used instruments have minimal wear and tear, to ensure our customers receive only quality craftsmanship and sound from their instrument. Choose your next oboe d’amore today!